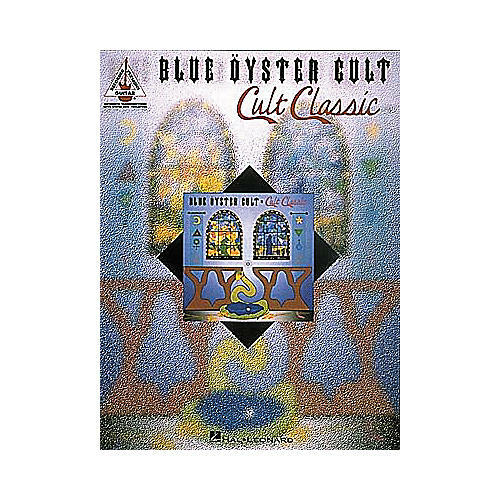 The Blue Oyster Cult - Cult Classics contains 12 songs from these classic rockers transcribed for guitar, including "Buck's Boogie," "Don't Fear The Reaper," "O.D. 'd On Life Itself," and more. Recorded version with guitar tab. 112 pages.